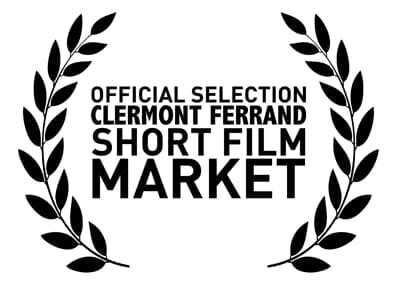 "The Funeral Dancer" at the "Clermont Ferrand Short Film Market"! ---News--- "The Funeral Dancer" will be available for distributors and producers at the "Clermont Ferrand Short Film Market" in February!! !